Join the NC High Peaks Trail Association for one of two adventurous hikes on Mt. Mitchell on Saturday, April 7. The hikes have been repeatedly postponed due to weather and road closures. The strenuous hike will start at the Black Mountain Campground and climb 6 miles and 3,700 feet to the summit of the East’s highest peak, while the easier hike will start at the Mt. Mitchell State Park Ranger office and proceed about 4.3 miles to the summit, climbing about 700 feet. 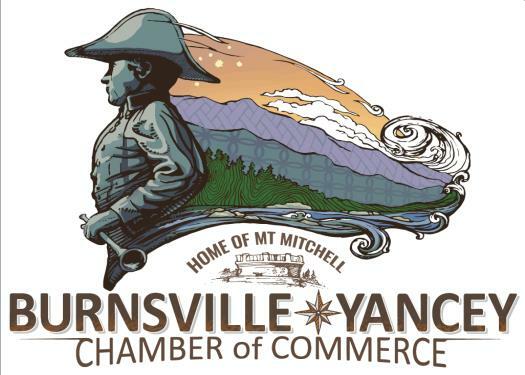 Hikers should meet on the Burnsville Town Square at 8:30 a.m. Transportation will be provided for the longer hike in a Yancey County van for a donation of $5 per person, reservations required by Thursday evening, April 5. No dogs are allowed on the vans, so you must provide your own transportation if you want to bring your leashed pet. Hikers on the less strenuous hike will also meet on the Burnsville Town Square at 8:30 a.m. and will form carpools to ride to the Mt. Mitchell State Park Ranger office. Hikers can also meet the group at the office at 9:45 a.m. Bring water, lunch, snacks, hiking poles if you use them and many layers of warm clothing plus foul weather gear as the weather on the summit can be a challenge. Hikers not wanting to use the vans can meet the groups at the Black Mountain Campground entrance at 9:30 a.m., or at the Mt. Mitchell Ranger Office at 9:45 a.m.
For more information and to make reservations, contact Hike Leader Susan Weller at 284-8505or info@nchighpeaks.org. For the shorter hike, contact Hike Leader John Whitehouse at 682-3217 ortrails@nchighpeaks.org. As always, please check the club’s Facebook page or WEBSITE for last-minute changes due to weather. 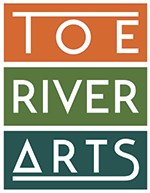 Friday, April 20, 7 - 9 p.m. and Saturday, April 21, 10 a.m.- 12 p.m. and 2 - 4 p.m.
Instructor: Linda Block, Green Grass Clogger since 2009, 34 years of dance experience. Learn to make rhythms with your feet! No experience necessary. Class limited to 15 students, so register early! 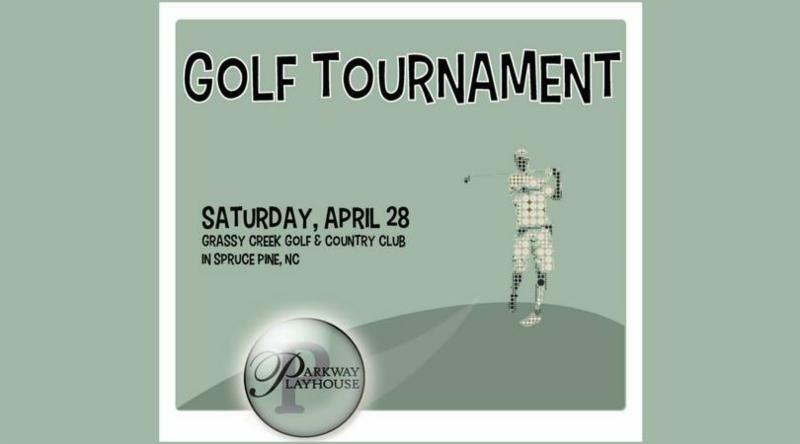 To register and more information, contact Linda Block: LBlockhead@yahoo.com or 828-683-8433. Visit FB page: Asheville Appalachian Clogging and Flatfoot Lessons. Cost: $75/student for instruction, a lovely venue with wood floors, and live old-time music. Best shoes are leather-bottom shoes that tie on. Wear loose fitting clothes and bring a water bottle. Clogging/Flatfoot is aerobic and FUN!!! Happy Spring! I'm excited to announce a full slate of outings, naturalist walks, and classes for this spring. Spring Ephemeral Classes are scheduled for every Thursday morning in April, 9:30-noon. Over the course of 4 weeks, we will visit at least 3 different Appalachian Rich Coves in Yancey County. Individual walks are $25, but you can register for all 4 Thursday classes for $20/each. The following offerings are also available through May: Custom Half-Day Outings, Custom Spring Ephemeral Walks, Orchid Walks, and more. As always, if you are interested in something that is not offered on the website, please email to arrange an affordable custom outing. Hours: Tues-Thurs 4-9pm; Fri 2-11pm; Sat 2-10pm; Sun 2-7 pm. 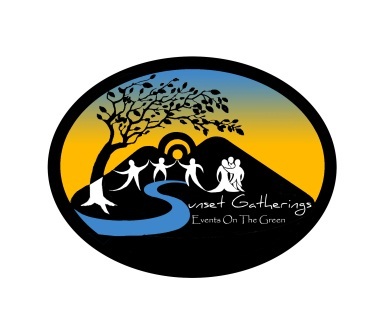 The April contradance at Green Kay, Arthur Morgan School will be Friday, April 6th at 8pm. Caller is Laurie Fisher, with live music by Bruce Greene and Band X. No partners or experience necessary. There is a requested donation of $5 for the event. Three BRAG members, Judy Larkin, Alan Larkin and Debra Carpenter are currently showing their work in the upper room of App Java. The exhibit will continue through mid-May. 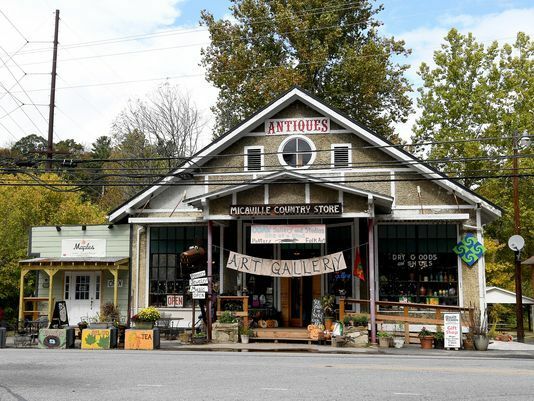 If you are interested in perfecting your photography skills, here's a great opportunity---and one that will benefit the local non-profit group (The Appalachian Barn Alliance) that is working to document the area’s heritage. Asheville photographer Don McGowan will conduct another one of his popular photo workshops exclusively to benefit the Barn Alliance. Don’s professional workshops (http://earthsongphotography.com) are highly regarded by professional and experienced amateur photographers. 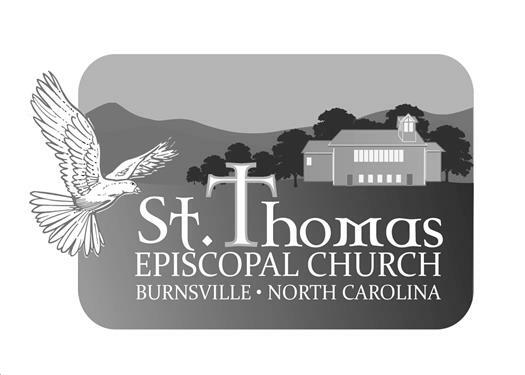 The workshop will take place in the Mars Hill area on the weekend of April 27 - 29. It will begin on Friday evening with an introductory session. On Saturday, the group will leave at 8 am to photograph barns throughout Madison County accompanied by barn researcher Taylor Barnhill who will provide a history of each of the barns. Don McGowan will offer the photographers individual coaching and professional tips about how to get the best shot in outdoor surroundings. On Sunday afternoon, the weekend will conclude with a critique of participants’ images. All proceeds will go to the Appalachian Barn Alliance. Thanks to a grant from the Reynolds Foundation and the generosity of earthsongphotography.com, the Alliance is able to offer the entire weekend workshop for a special fee of $150 or $125 for current members). However, it is shortened to 3 days from the normal 4-day schedule. If you have questions, please call to ask. The workshop is limited to 10 participants so it’s important to register soon. For information or registration, go to the organization’s website https://appalachianbarns.org/ or email info@appalachianbarns.org or call Sandy Stevenson at 828-380-9146. Join Burnsville Wine for their first Friday Evening Wine tasting of the season on Friday, April 6, from 4-7 pm. Chris from Country Vintner will be here to pour. We are featuring 3 wines, a white, red and rose’, same wines, 2 different countries. Something a little different to start the “new year”. Make plans to join us. Also, Nick Gonnering will be here to entertain you with his music. A great way to start our Friday Tastings! The balloons will be flying! New wines and beers arriving every week. Come by and check the selection. More wines have been put on sale and in the $5.00 box! We can also special order wines. 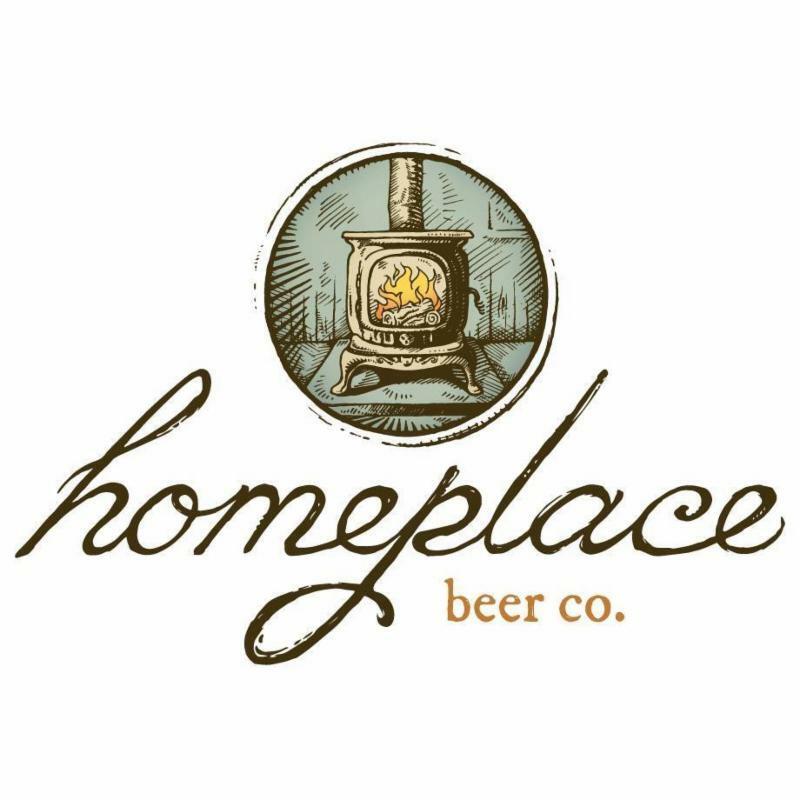 We have begun our regular hours, Tuesday – Friday, 11-7, and Saturday 11-6. Be sure to like us on Facebook and check our WEBSITE for up to date info. We are located at 525 West Main, across from TD Bank. There is ample parking in the bank parking lot or behind the shop. 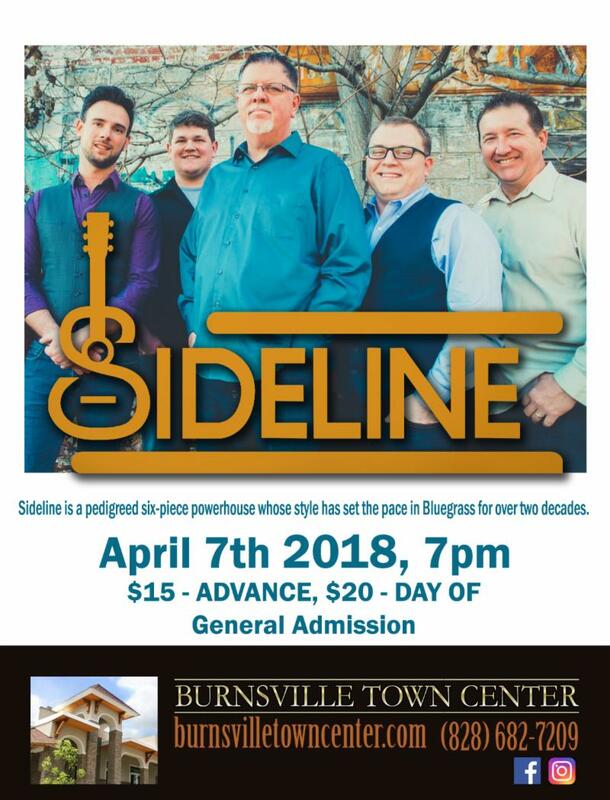 For more information email joyce@burnsvillewine.com or call 682-3456. TRACTOR has beef!!! Local pasture-raised cows in WNC. Cuts and ground available at our warehouse in Burnsville. CAll 828-536-0126 for more information. 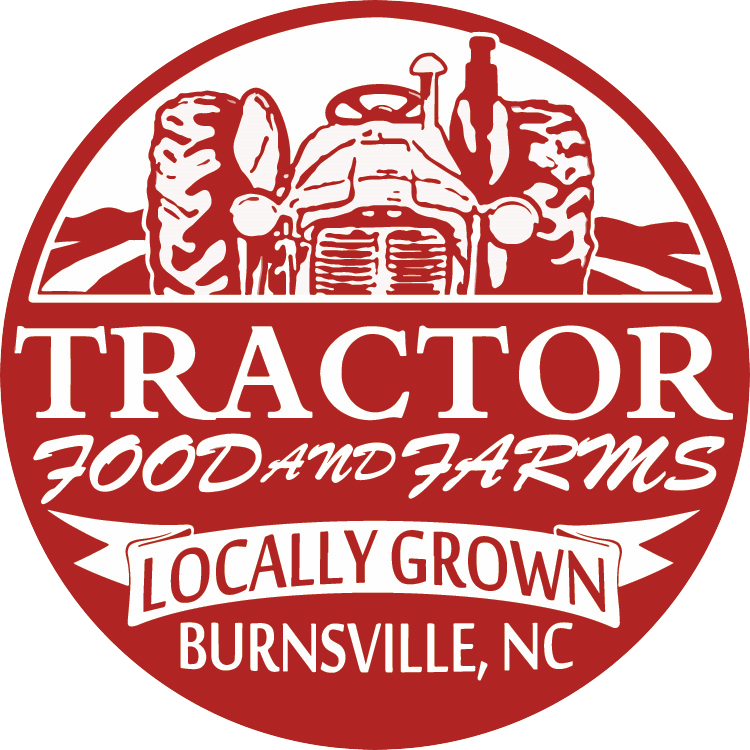 TRACTOR is located at 54 Ferguson Hill Road, Burnsville, NC. Get ready to laugh! 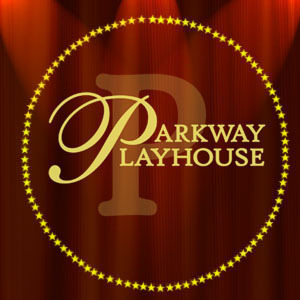 Parkway Playhouse’s teen improv comedy troupe, Get the Hook, will take the Parkway Playhouse stage on April 13 & 14 at 7:00pm. Have those nouns ready because the troupe will play high energy, improvised games based on suggestions from the audience. Get the Hook has been featured in local Burnsville, NC media as well as on the WUNC radio show “The State of Things.” They have also performed as part of the 2016 & 2017 NC Comedy Arts Festival and the 2017 New South Comedy Festival. Get the Hook features MJ Bellington, Zachariah Malas, Brooks Murphy, and Jack Weinmeister. Tickets are $5 at the door. The deadline for application to the annual Art Scholarship has been extended until Tuesday, May 1 at 5pm. Awards are given to Yancey or Mitchell County graduating high school seniors or adults continuing their education. They must be pursuing a higher education degree majoring in any of the arts or arts education. Each scholarship is between $250 and $1,000. There is no application fee, and no late applications will be accepted. Completed submissions may be dropped off at either TRAC Gallery between 10:30am and 5pm, Tuesday-Friday in Spruce Pine at 269 Oak Avenue or Burnsville at 102 West Main Street. Please contact TRAC at 828-682-7215 with any questions. The John & Robyn Horn Gallery is proud to present I Dwell in Possibility display of Unconventional work by Penland instructors. This show will run through May 13, 2018. The Focus Gallery is featuring Gather / Eat, Drink, Enjoy by Courtney Dodd & Nickolaus Fruin. This show will run through May 20, 2018. The Mountain Piecemakers Quilt Guild will meet Tuesday, April 10th at 6:30 pm at the Burnsville Town Center for their monthly meeting and presentations. 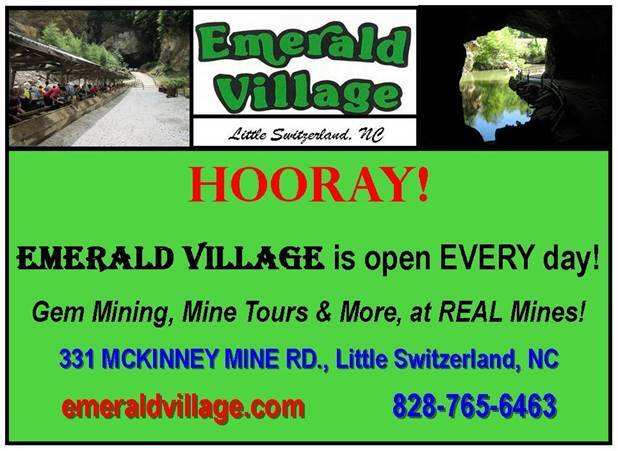 For more information call 828-691-0449. ATTENTION 2018 BRIDES AND EVENT PLANNERS: We have the perfect location for that outdoor wedding, party, anniversary or company picnic Call 284-5055 for more information. Helping Hands of Yancey County will accept grant applications for 2018 from charitable organizations serving Yancey County. Deadline for submission of applications is May 15, 2018. Rules and applications can be obtained by emailing helpinghandsofyanceycounty@gmail.com. Learn How to increase your energy by 100%. Cortisol testing is this important? Join us at our free 40 minute workshop at Cruz Life Center on Thursday, April 5th @ 6:15pm. Dr. Miguel Cruz, Lesia Cruz, HHC, C.Ad. Healthy snacks will be served. To reserve your seat call us at 682-6157 or visit our WEBSITE. Little Miss Daisy will drive you wild. 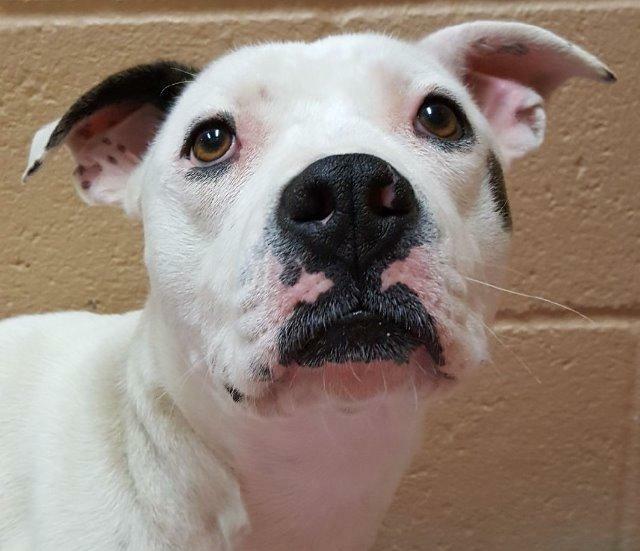 She is a rambunctious 10 month old who is equally playful and loving with an abundance of both. It only takes a look in her eyes to see the beautiful soul inside. Attend one class or all six! In this series, learn how to be a successful entre­preneur. SBC business professionals and guest presenters will increase your business savvy by providing current and applicable information. Upon completion of all six classes, participants will receive a certificate from the Mayland Small Business Center which is a great document to include in a business plan. Development and proper presentation of a business pitch can build sales or attract investment. In this seminar, attendees will learn how to craft an effective business pitch that can be used in both verbal and written communications. Class begins on April 5 at 5:30 PM at MCC’s Mitchell Campus. For more information on these free SBC classes or to pre-register visit www.mayland.edu and click on the Continuing Education link or call 828-766-1295. Customers tend to buy more frequently from artists who tell the story behind their art because a story establishes a personal connection. This class will help you craft your story in a manner that will communi­cate your brand, values, and competitive advantage. Learn how to design a story that will enchant customers and emphasize your unique qualities. Class begins at 5:30 p.m. on April 11 at the TRAC Art Resource Center Spruce Pine. Get tips for long term success from area artists Claudia Dunaway and John Richards with the Yummy Mud Puddle. With local insight and over 100 years of combined experience in operating a thriving studio, this seminar will be very informative and entertaining. Learn how to “make a living” in the arts business. Class begins at 5:30 p.m. on April 25 at the TRAC Art Resource Center Spruce Pine. Nonprofit organizations do great work in our local communities. What are the requirements to create a nonprofit? This seminar will look at the process of creating a nonprofit including legal issues, your desired outcomes, and the application process. Class begins at 5:30 p.m. on April 12 at MCC’s Mitchell Campus in Spruce Pine. Turn your passion into a paycheck by learning 10 money tips for entrepre­neurs. You’ll learn about budgeting, pricing, and inventory to gain essential tools for success. Class begins at 5:30 p.m. on April 17 at MCC’s Mitchell Campus in Spruce Pine. Grants can be a source of income for both nonprofit and for-profit businesses. How do you find out about grants? How much money is available? What is the applica­tion process like? We will consider these issues and more in this seminar. Class begins at 5:30 p.m. on April 19 at MCC’s Mitchell Campus in Spruce Pine. Learn proven marketing techniques to grow your customer base. Take home a personalized strategy to market your busi­ness. Discover strengths and opportunities to build your business or concept. Class begins at 5:30 p.m. on April 24 at MCC’s Mitchell Campus in Spruce Pine. You have identified a project you want to accomplish and a potential grant funder for financing. Now what do you do? This seminar will discuss how to evaluate a grant proposal, how grants are scored for approval, and how to write a grant. We will also discuss how grants are administered and monitored by the funders. Class begins at 5:30 p.m. on April 26 at MCC’s Mitchell Campus in Spruce Pine. For more information on these free classes or to pre-register visit www.mayland.edu and click on the Continuing Education link or call 828-766-1295. TOPS (take off pounds sensibly) meets on Tuesdays at Yummi Yarns located at 17 West Main Street, Burnsville. Weigh in is from 5:00 - 5:30 pm and the meeting will take place from 5:30 to 6:00 pm. Call 864-506-5606 for more information.